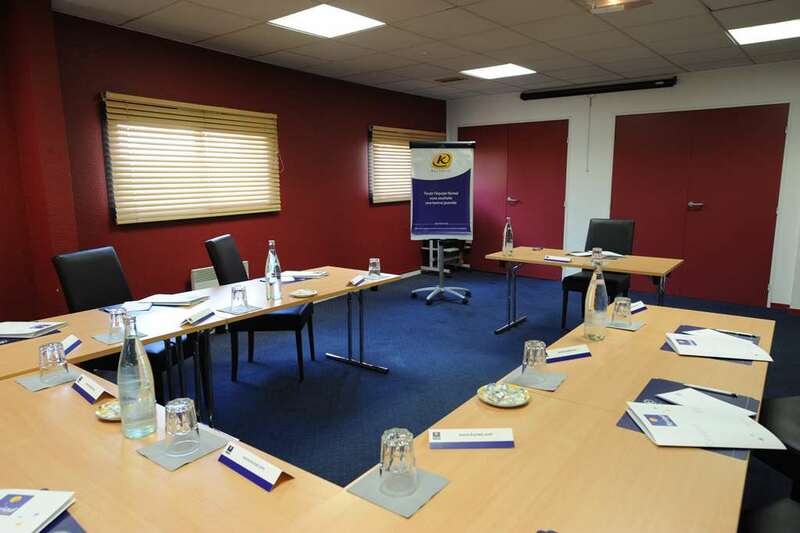 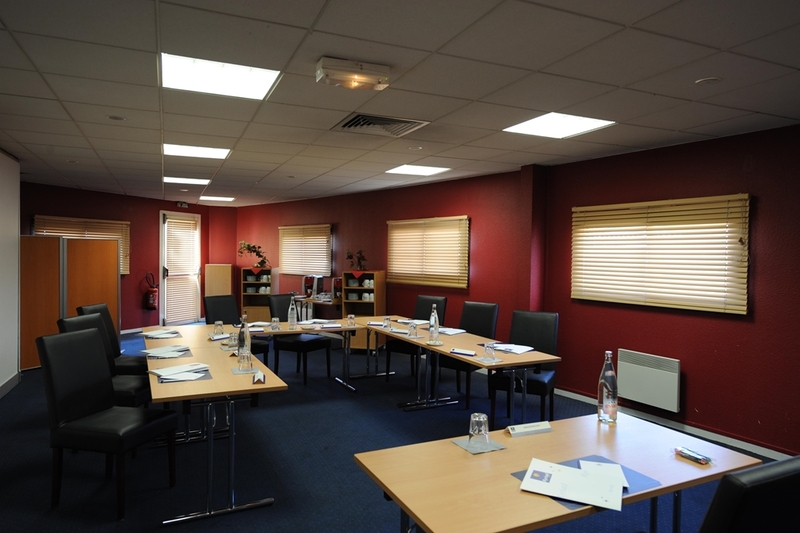 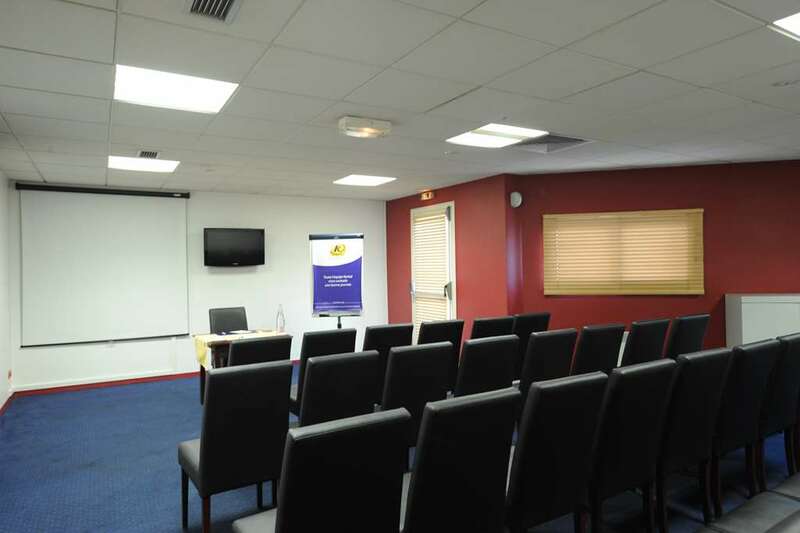 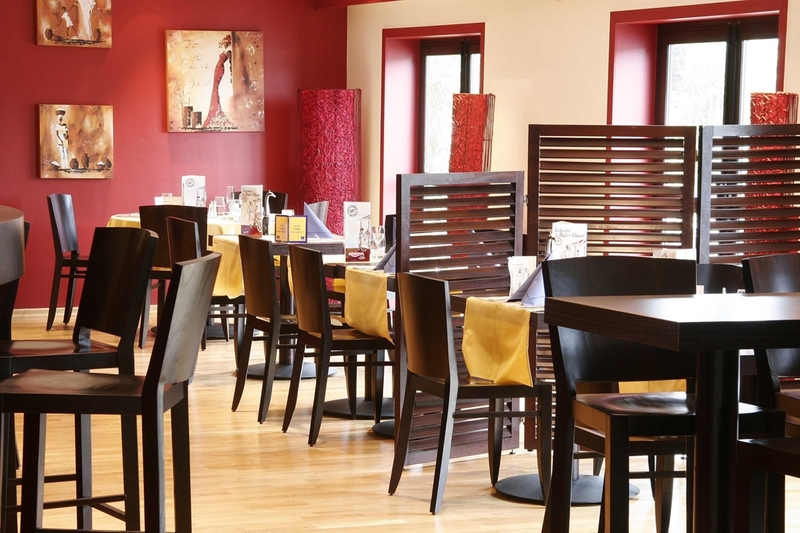 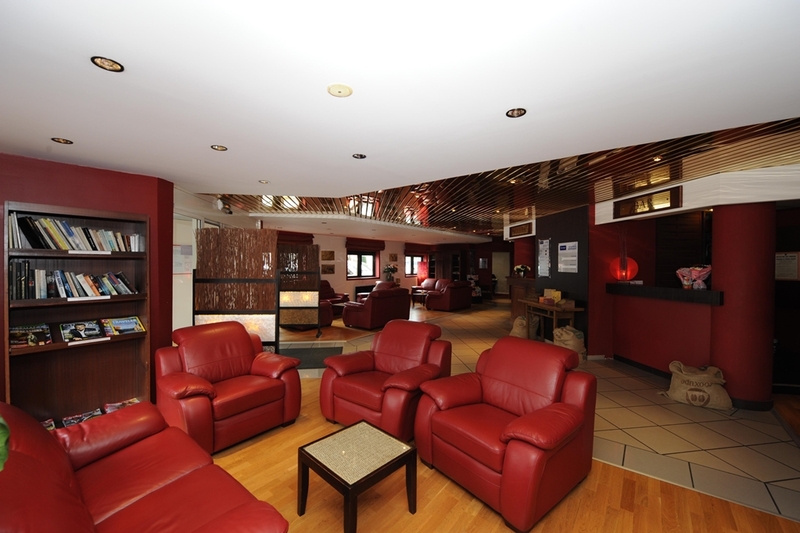 The staff at Kyriad Le Havre Centre welcome you all year-round in French, English and German. 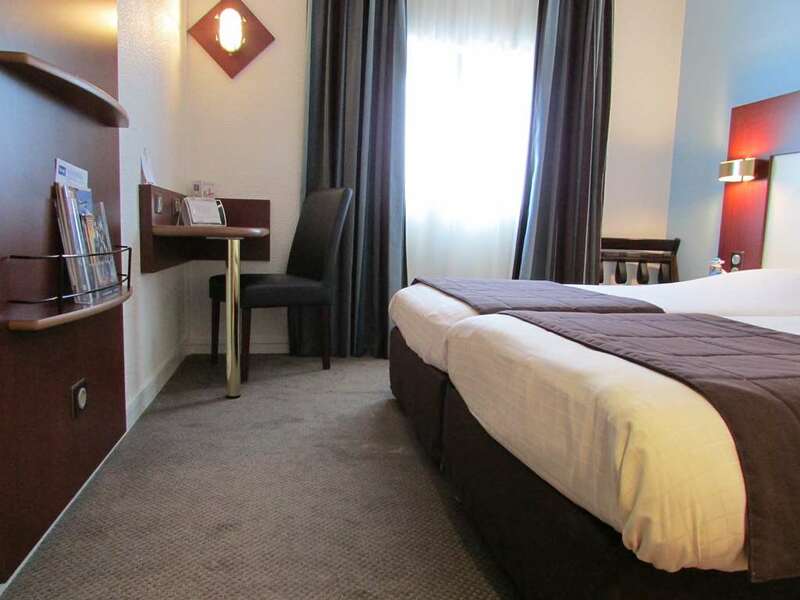 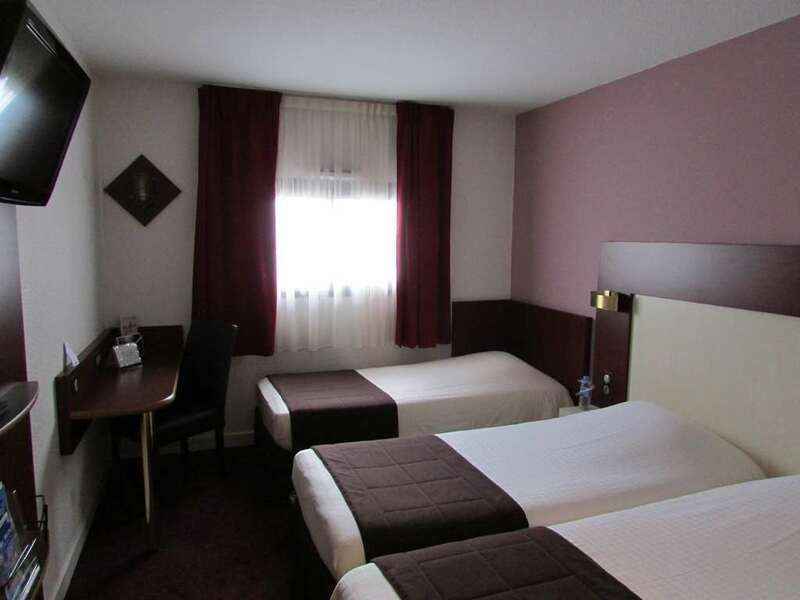 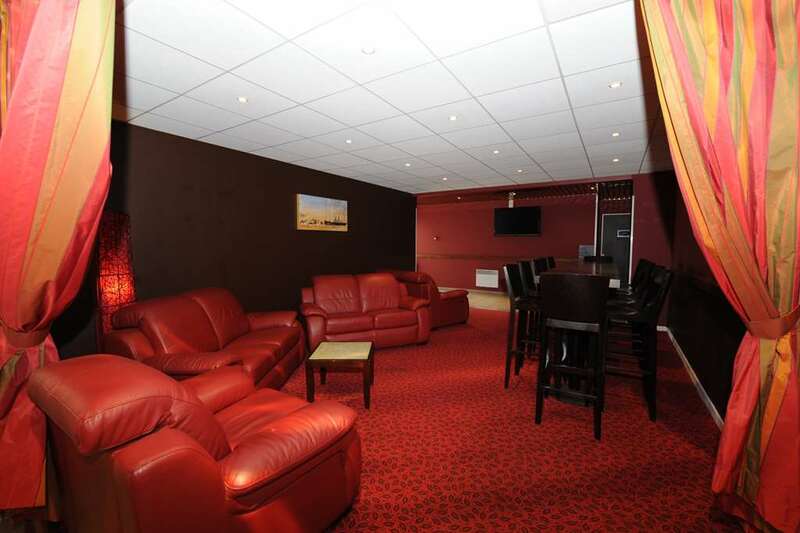 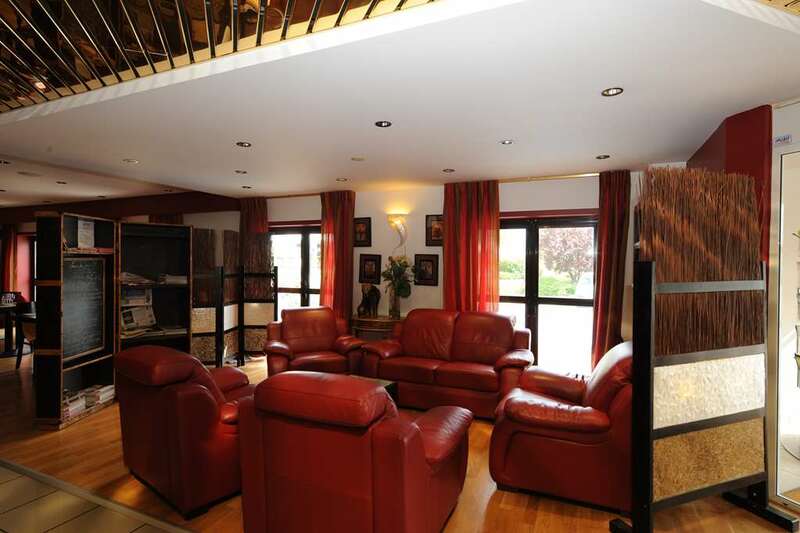 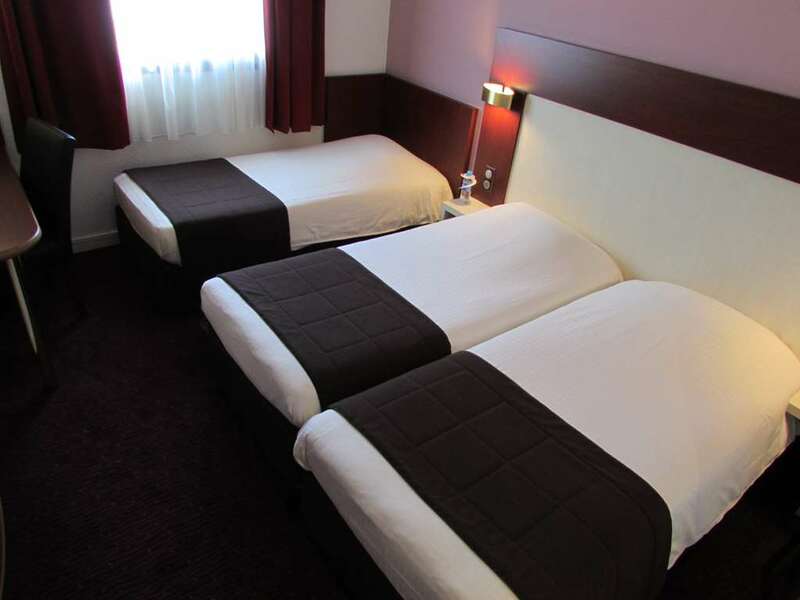 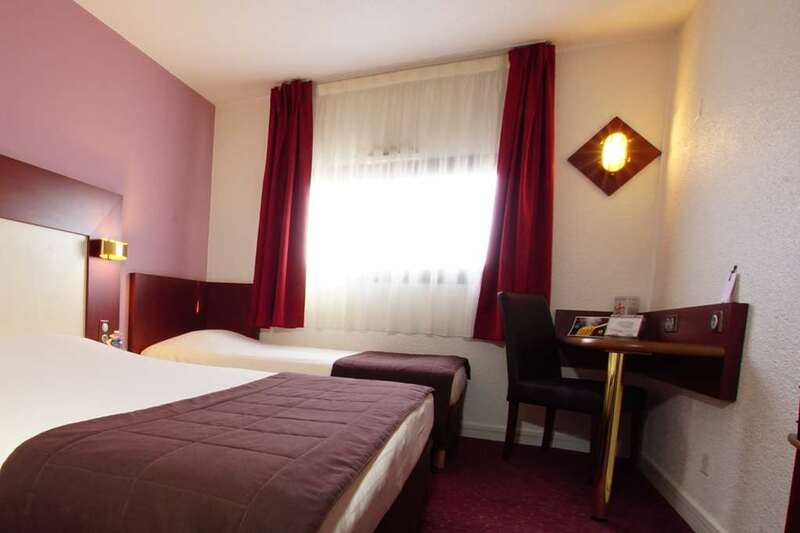 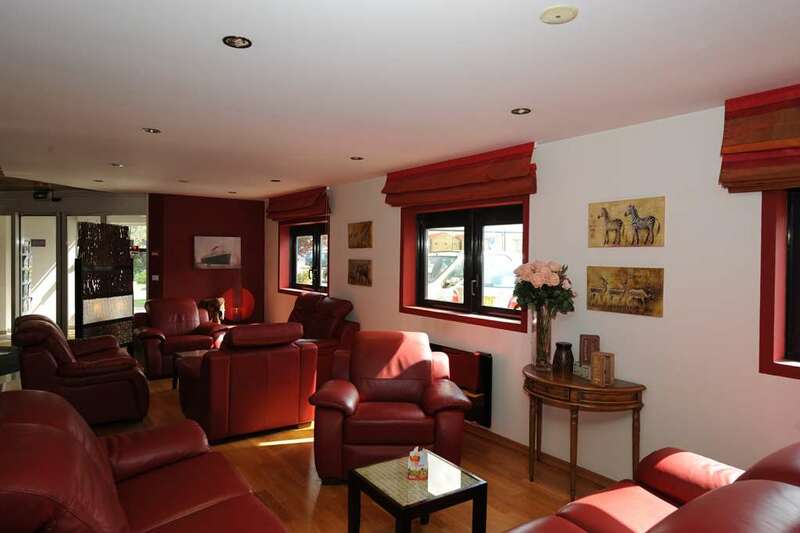 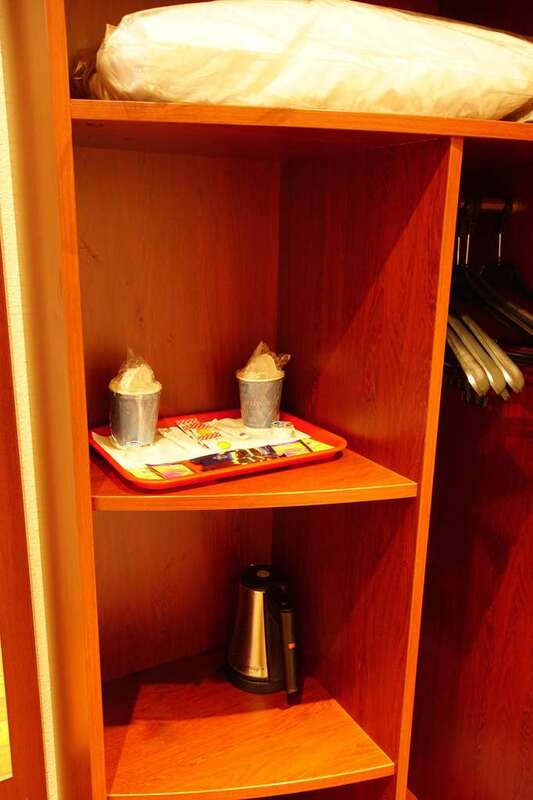 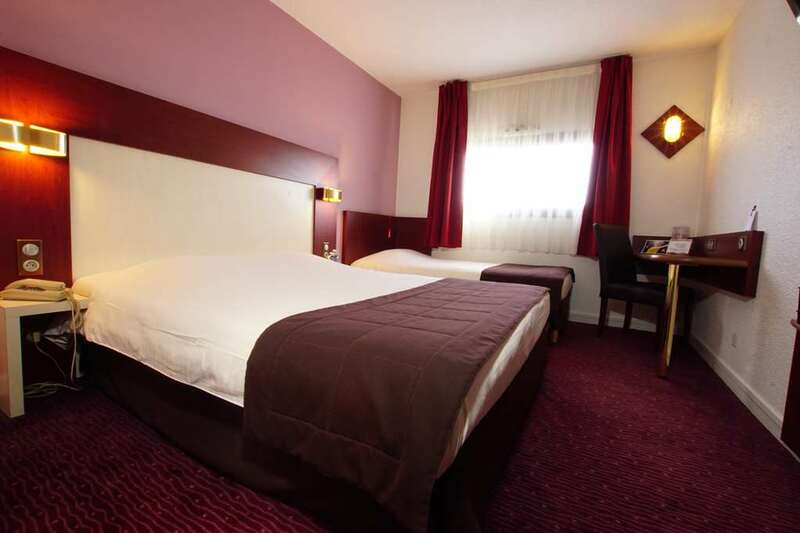 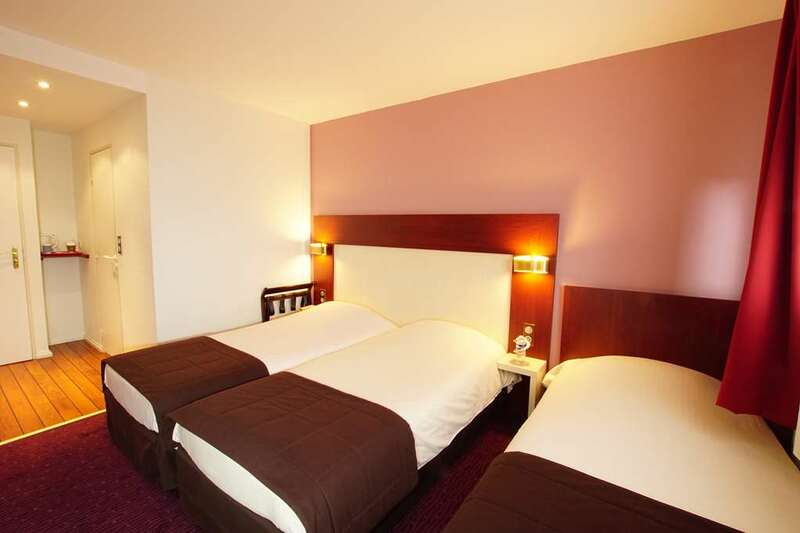 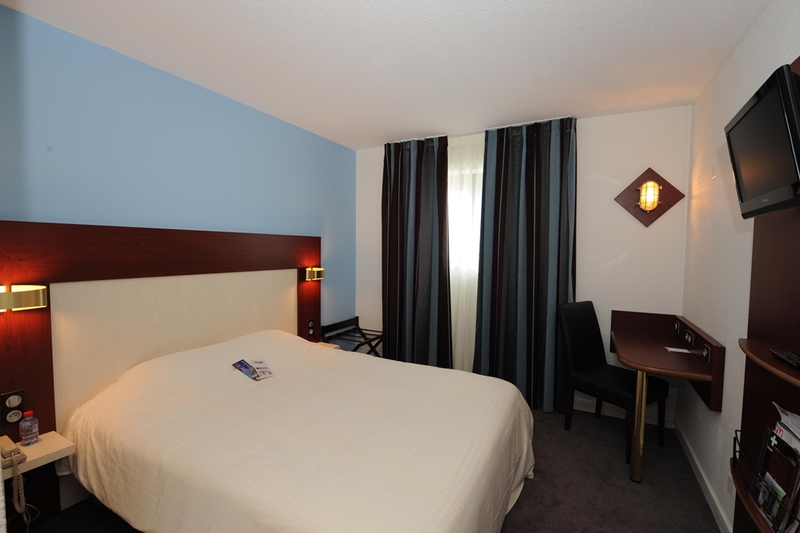 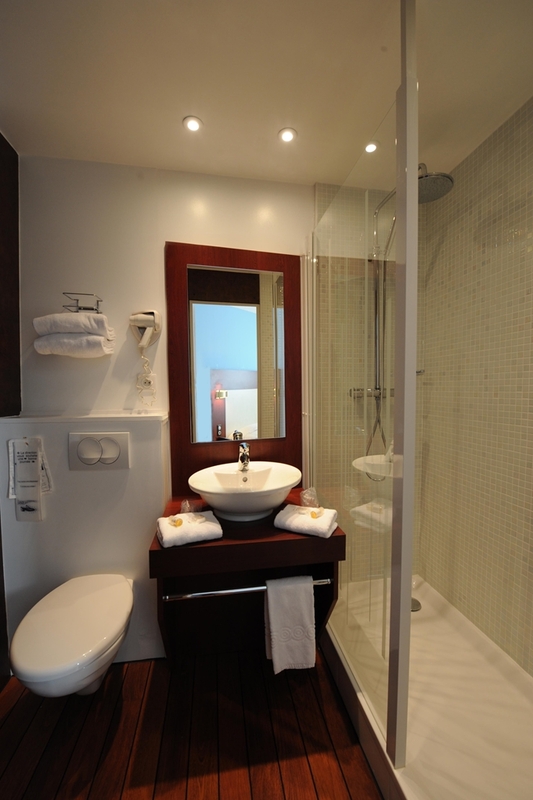 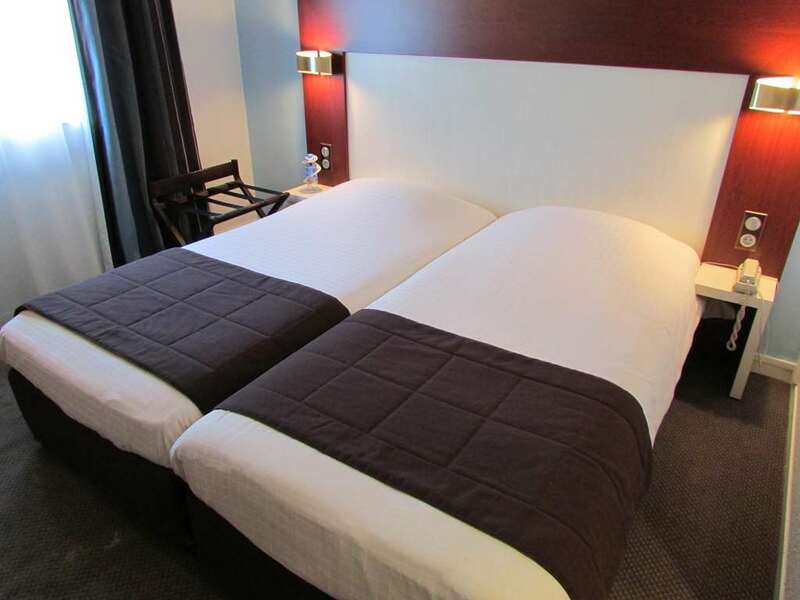 Kyriad Le Havre Centre has 86 double, twin and triple rooms, all with baths and showers. 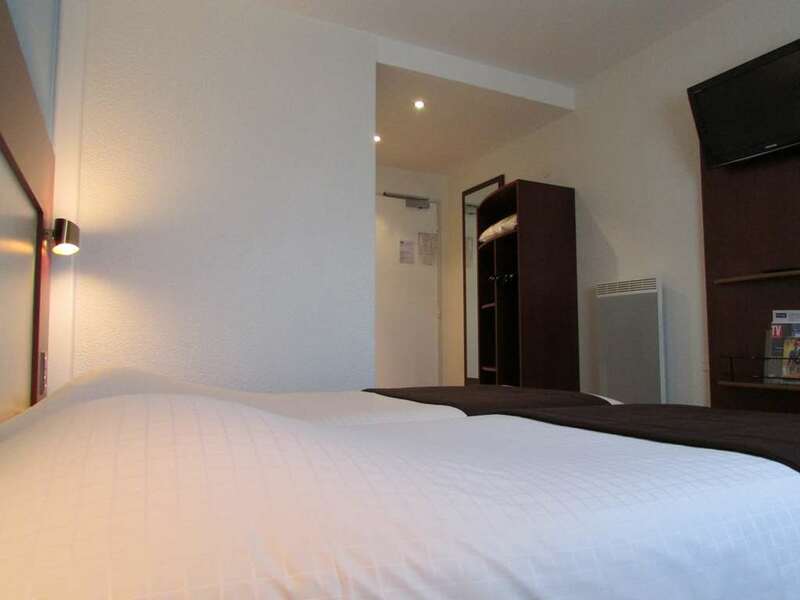 4 of the rooms have wheelchair access. 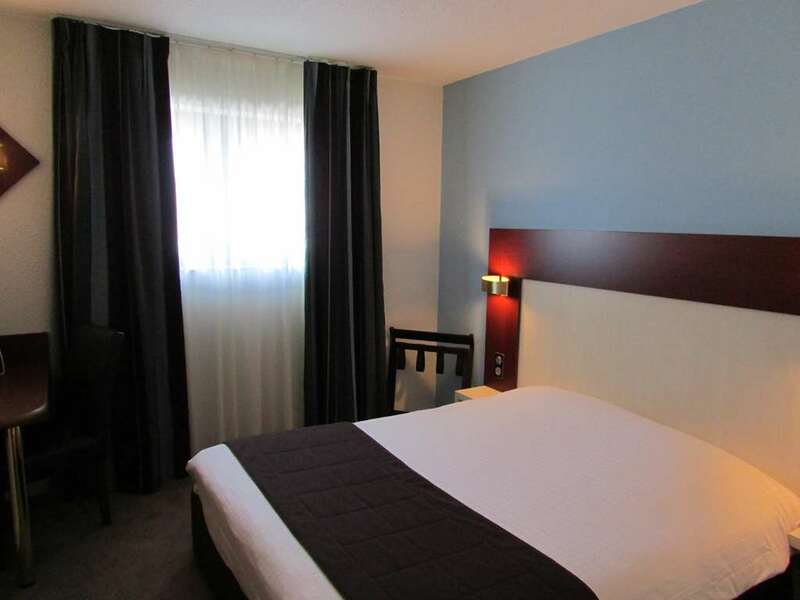 Sit back and relax, watching Canal + or Canalsat, or get your work done efficiently thanks to a direct phone line and wireless Internet access. 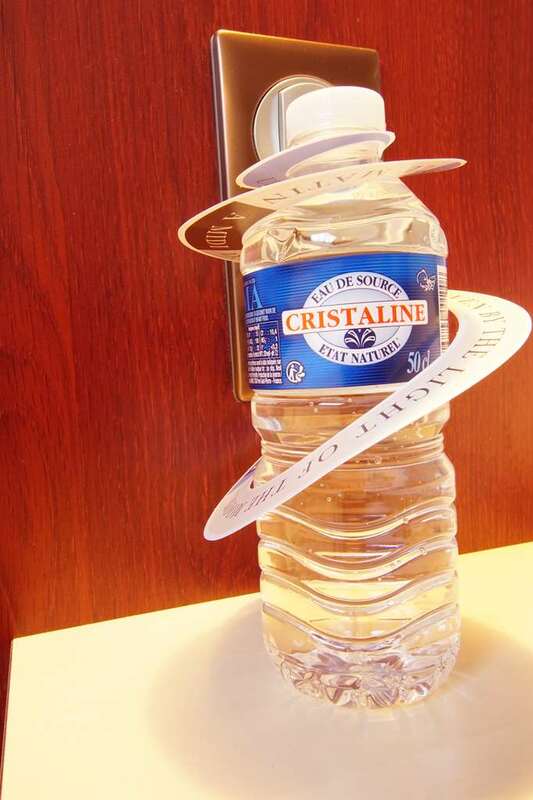 The hotel has a lift. 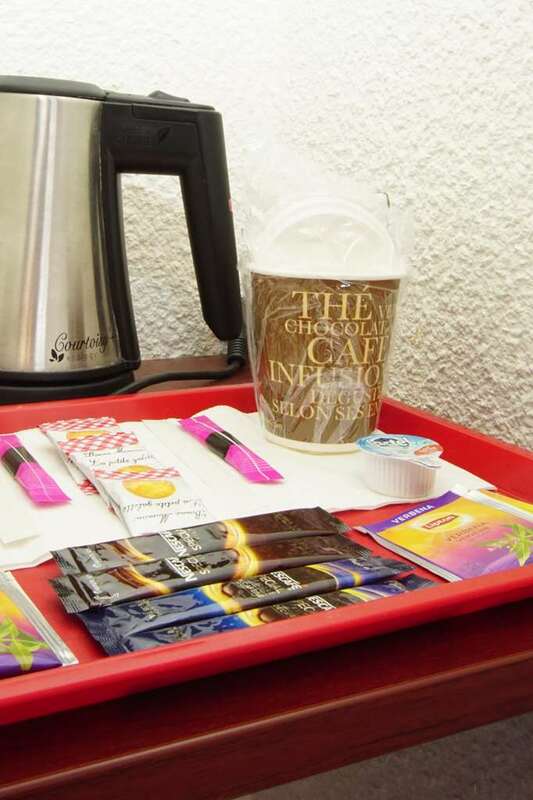 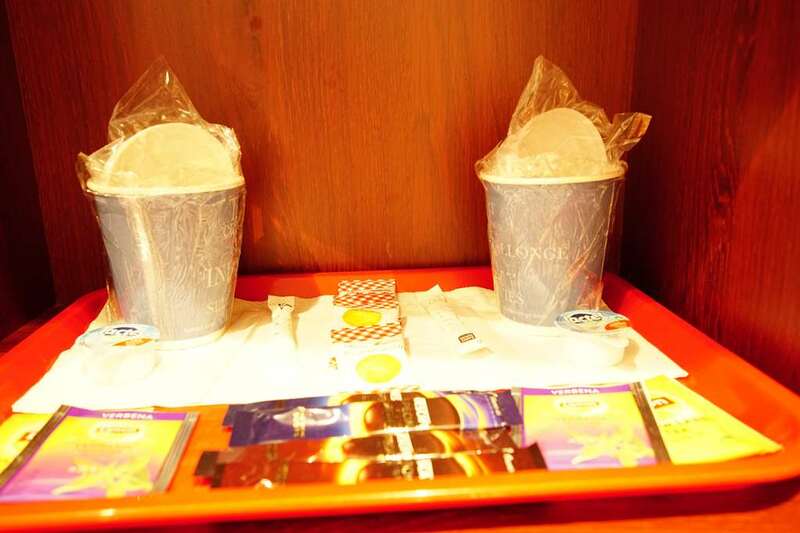 We do so much to make you feel at home, you won't want to leave. 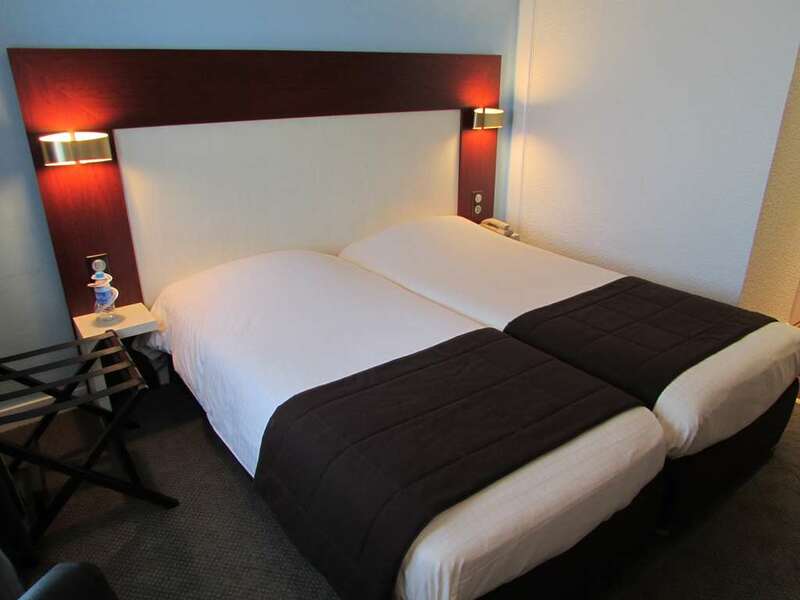 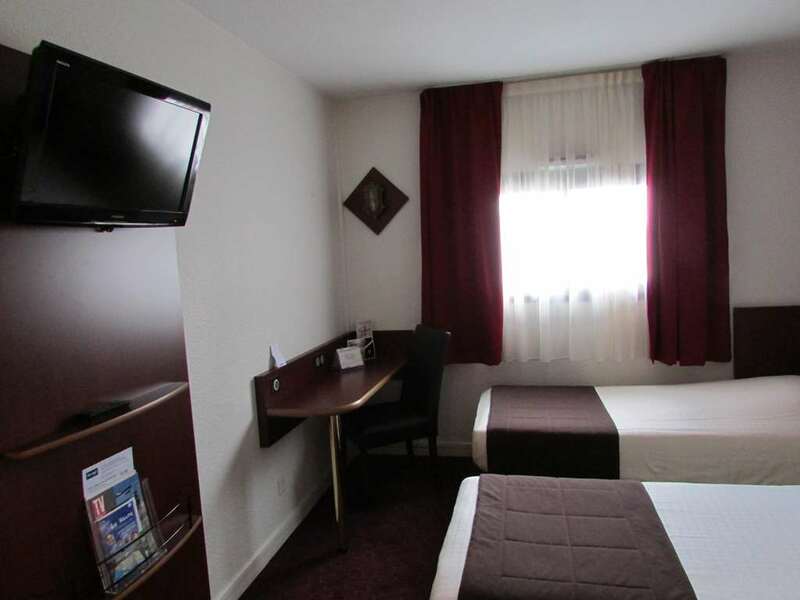 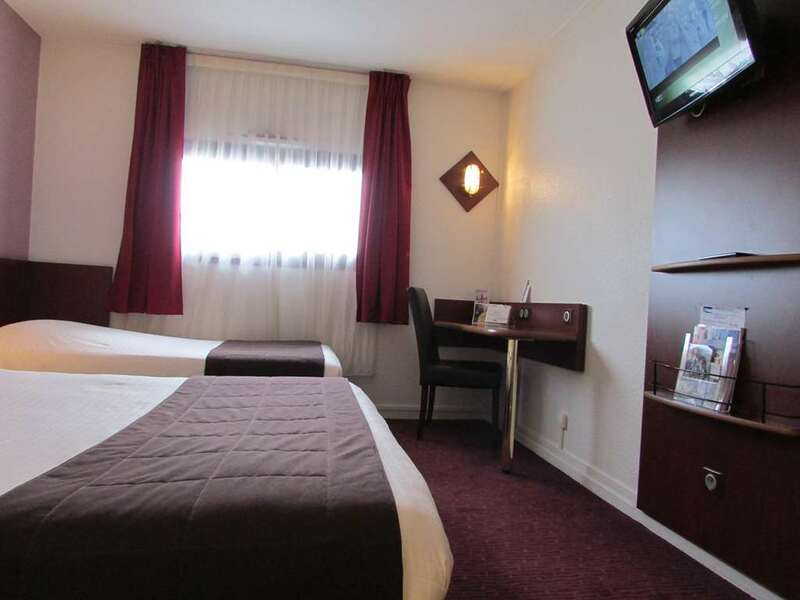 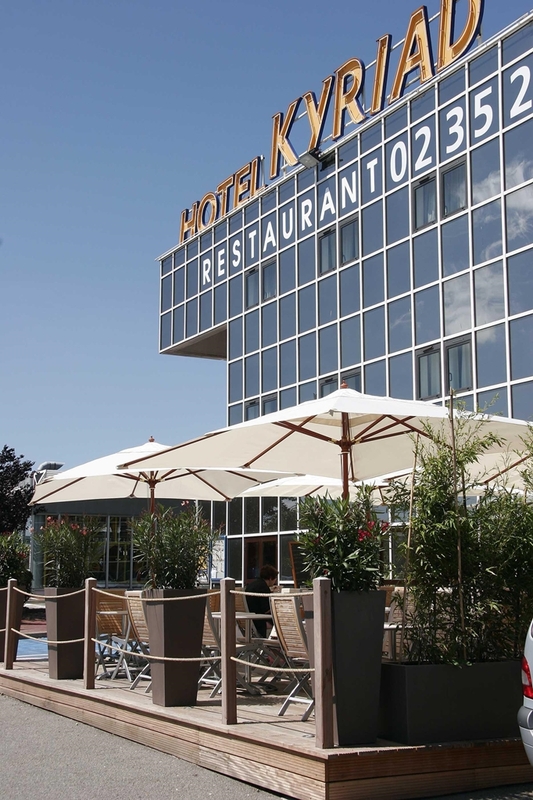 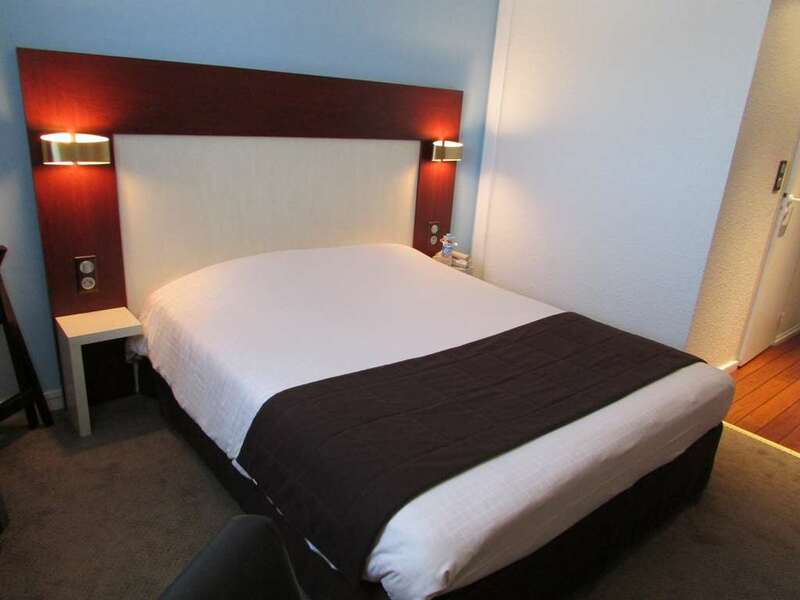 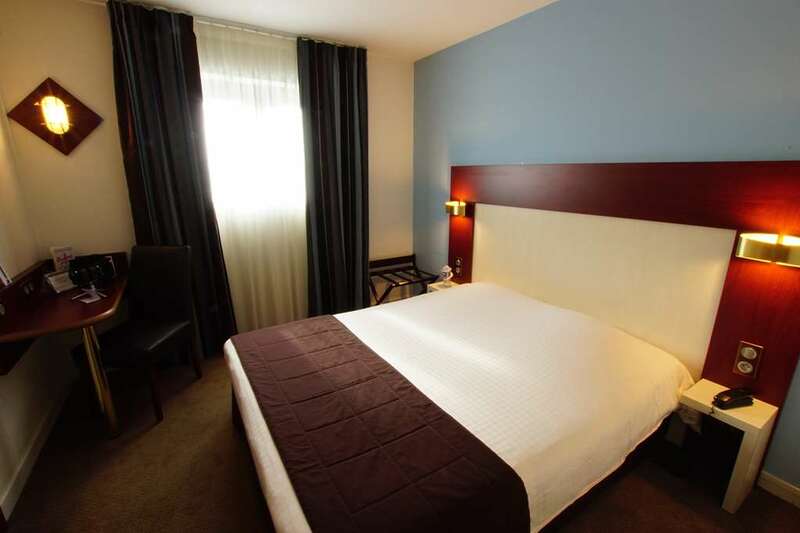 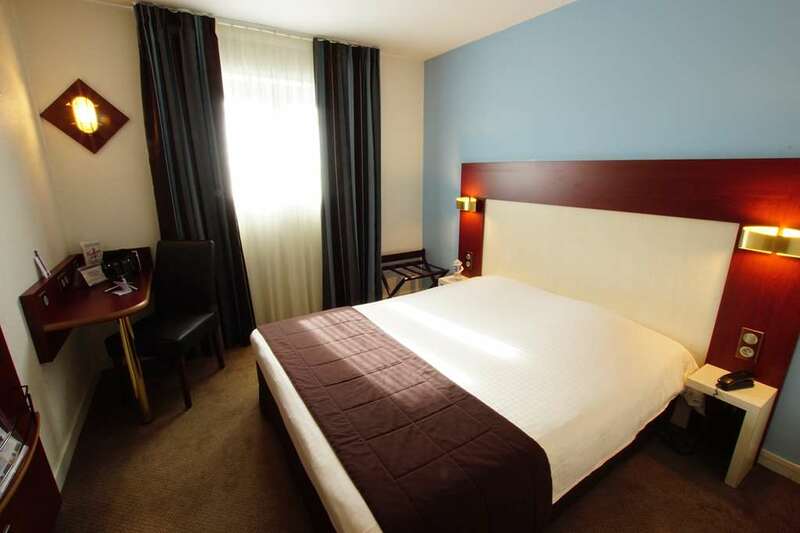 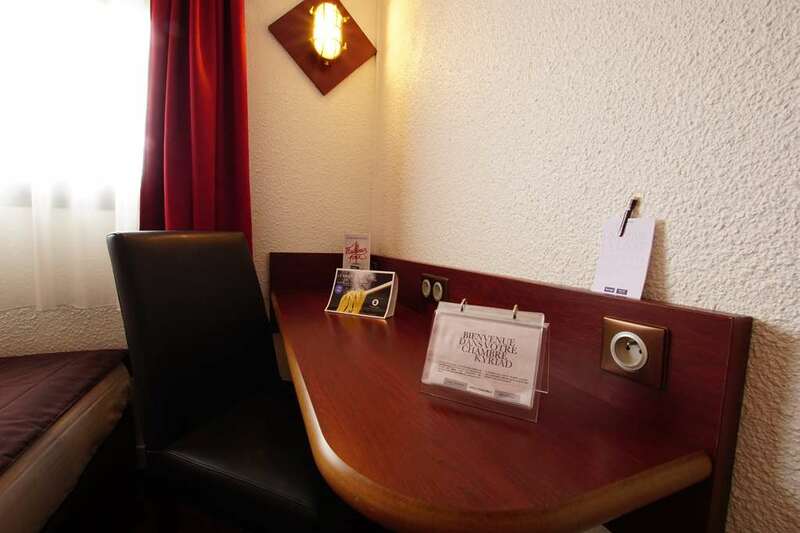 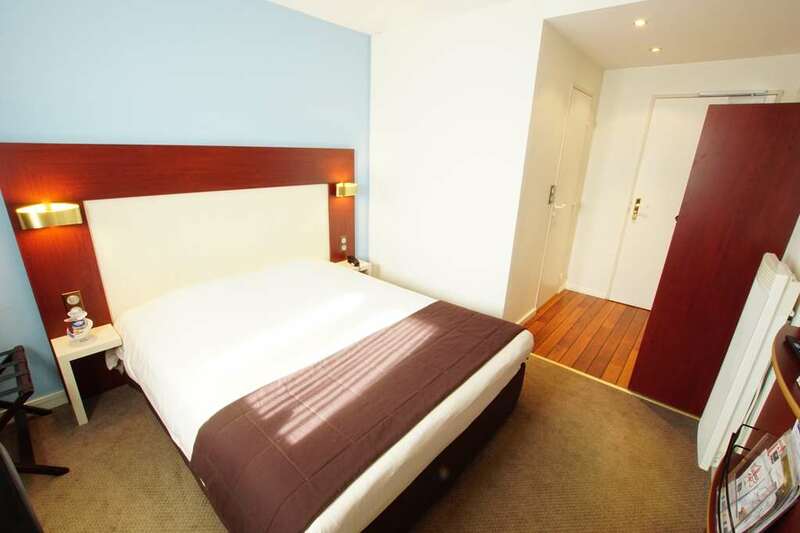 - Theatres, cinema, night clubs, pool room, swimming pool and the Malraux museum are all nearby.